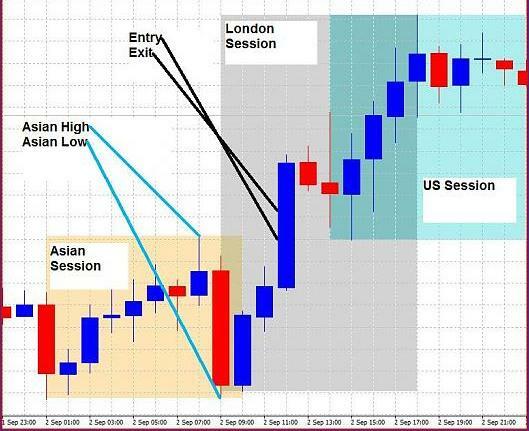 Forex Strategy Session Breakout — are based on the breakdown of session highs and lows on the forex market (Asian, European and American), the currency pair: GBPUSD, time interval — M15, used indicators: i-Sessions.mq4 (helps to determine the boundaries of the sessions) and ATRonChart. ex4 — required for the installation of stop-loss. Indicator i-Sessions outlines our borders each session, thus we observe a minimum and maximum for each of them. Trade is conducted on a pending order. Buy Stop order set to the maximum session ended, Sell Stop-order on the minima of ending the session. Take-profit set at a distance of 15 points for the currency pair GBPUSD. To determine the stop-loss using indicator ATRonChart.ex4 — when operated Sell-stop orders, stop-loss is set above the upper limit of the indicator ATRonChart for the previous candle. When firing a buy stop, stop-loss set below the lower limit of the indicator for the previous ATRonChart candles, candle preceding penetration. All did not work warrants that were exhibited in the past day, remained until the close of the next day. Ie the figure on the left we Formed zone of 3 orders to sell, with profit of 15 points each, after penetration of a gain 45 points. 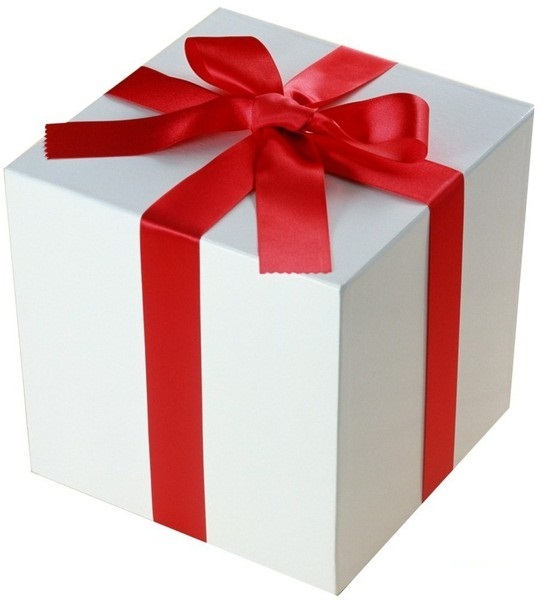 Further, a drawing, just worked well warrant, which allowed a profit of 15 points each. 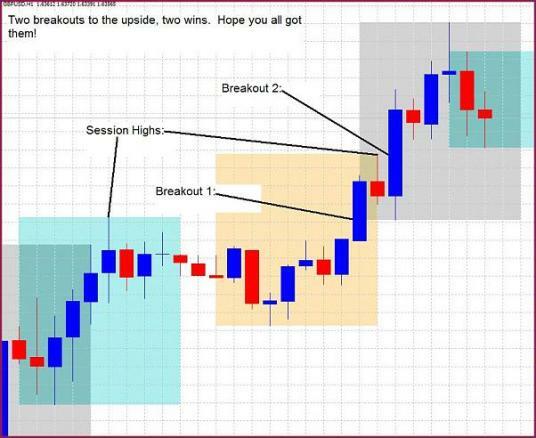 Comments (4) on "Forex Strategy Session Breakout"
Just ensure the trend direction to get sure pips.